Pickle cat is a graphical demo using PixiJS displacement maps to acheive pseudo-3d and warping effects. Dihot is a typeface I'm designing. Try the test page. Swiftly was a 99designs service for getting small design tasks done quickly. 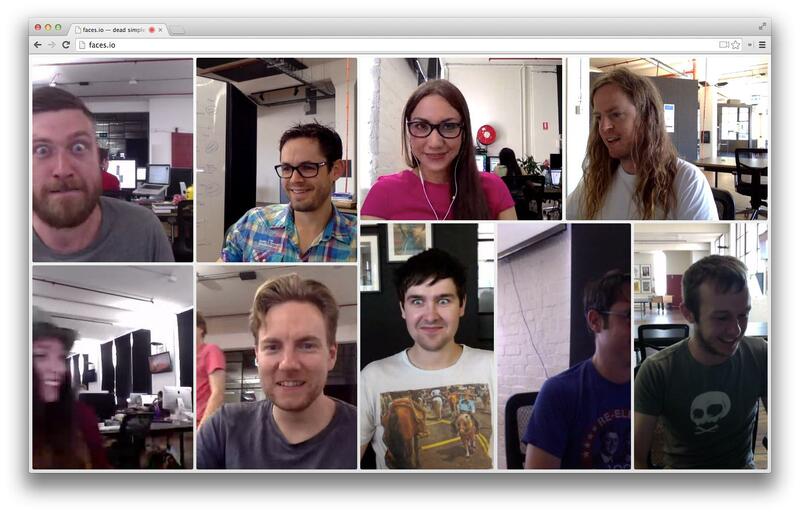 faces.io was a ridiculously simple video chat service. bookcove.rs is a tool to help visualise book cover designs. Try drag & drop these example book cover designs onto the page to test it out. Museum of Art is for browsing the top artwork featured on reddit.com/r/museum. ssh://hello.dn.ht is a custom Node.js SSH server to playback a recorded greeting from txtcam. 99designs office simulator is a text adventure game built with Inform7. Check out the natural language source code. 3dme is a bizarre/creepy spinning head thing based on this. 99designs community map is a visualisation of where 99designs users are from. Created using PostGIS and Mapbox's TileMill. ROFLBALT is a Canabalt-inspired sidescroller for your console. Kelpie was a PHP web server based on Ruby's Rack and the Mongrel HTTP parser. omfgcatgifs.tumblr.com is my cat gif blog. Learn a few tips to level up your vim editing skills from beginner to intermediate. I talked about my journey with Interactive Fiction games, art and apps. I made an interactive notebook about drawing better looking Bézier curves. A notebook showing how to implement smooth animation with stylised easing using filters. Learn how to tie useful knots. How to build an intelligent bot using the slack API. Find out what we learned building an API product. I presented about Multi Armed Bandit Algorithms to the team at 99designs based on a talk and ebook by John Miles White.